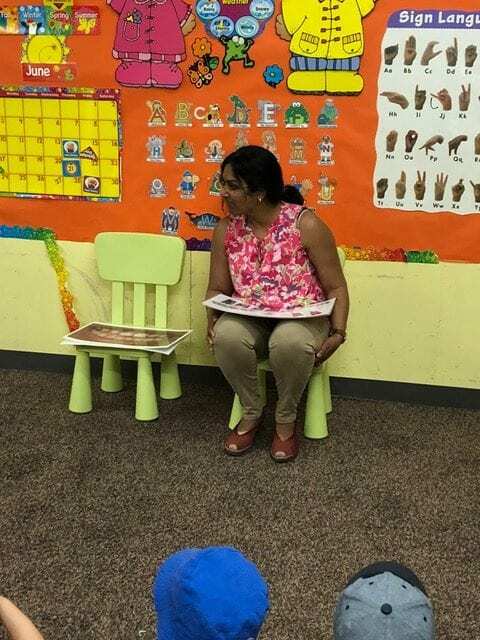 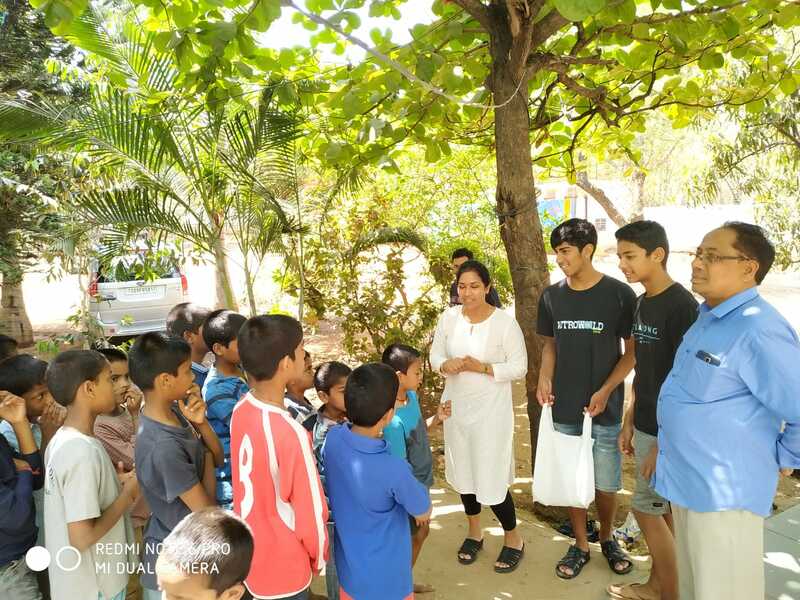 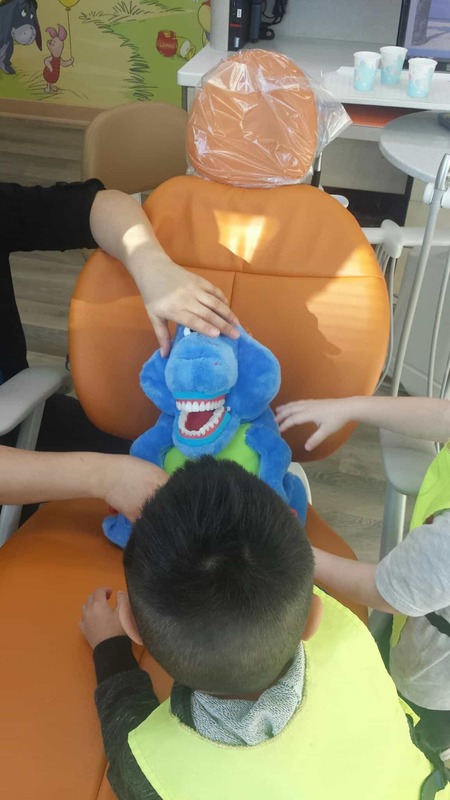 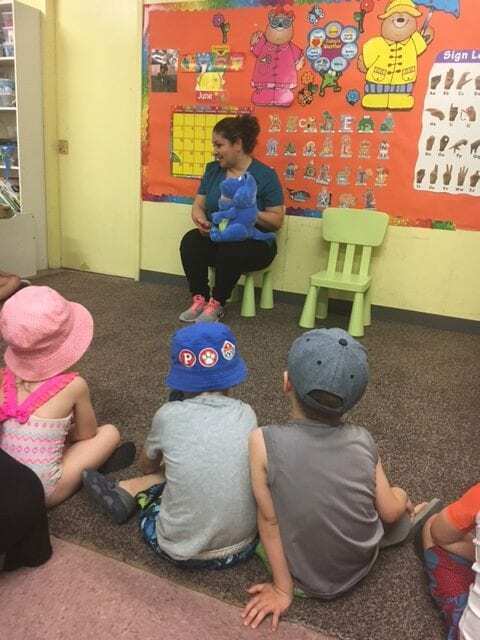 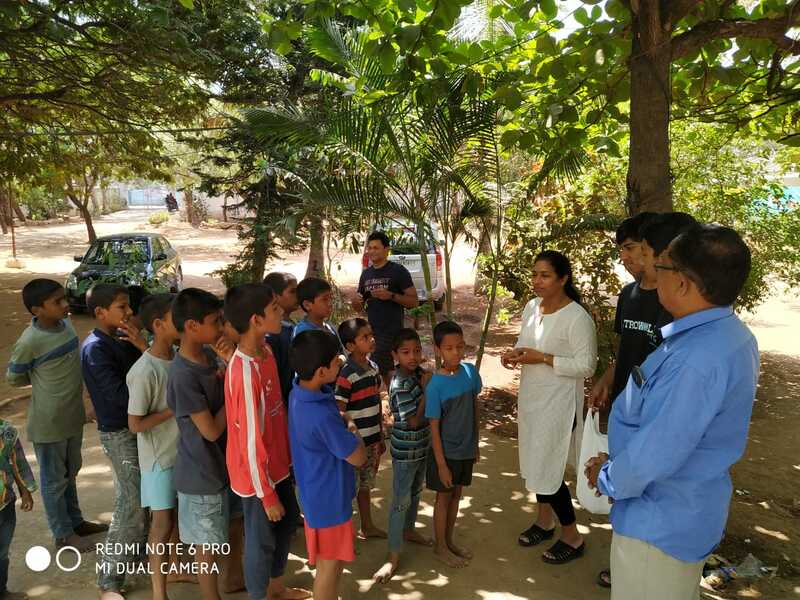 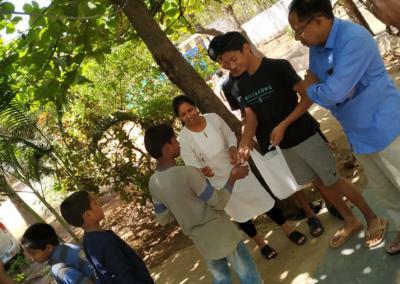 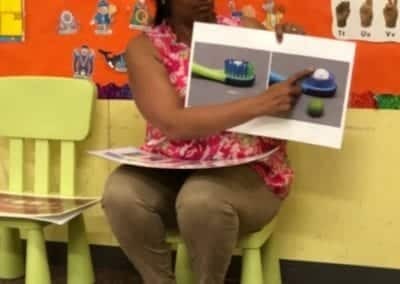 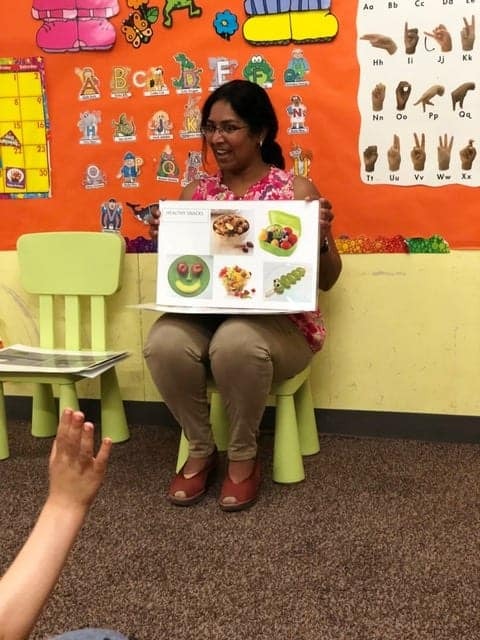 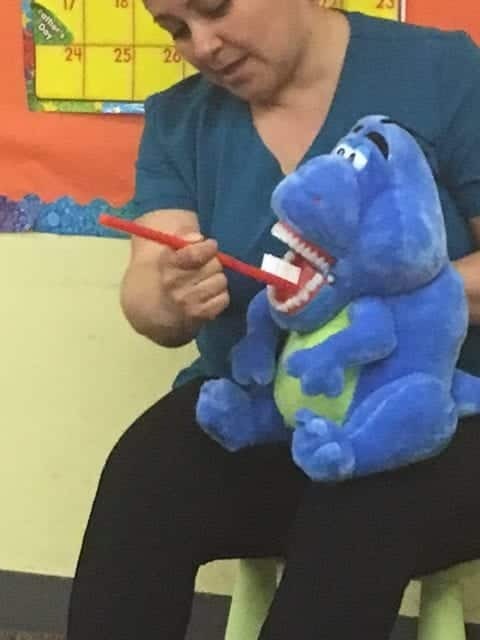 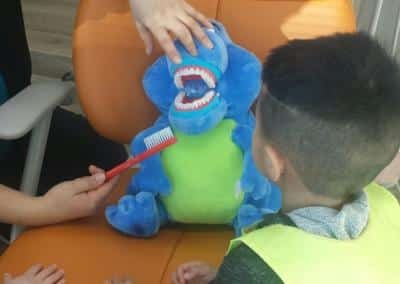 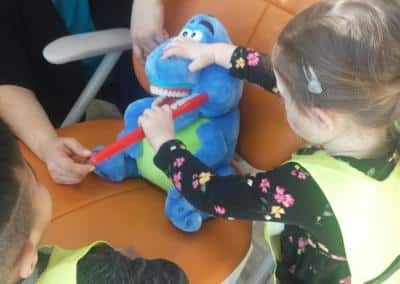 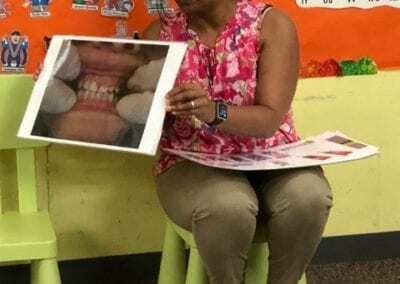 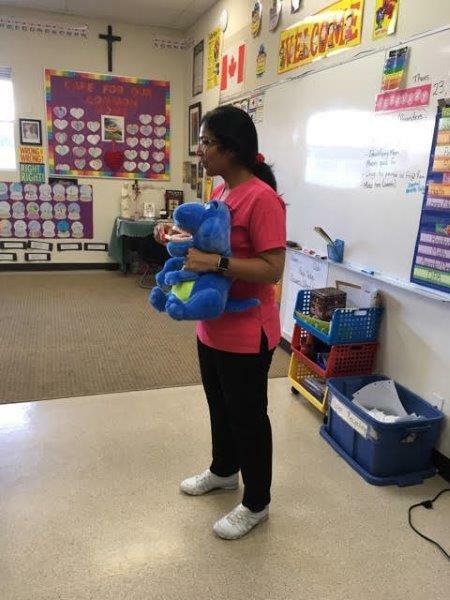 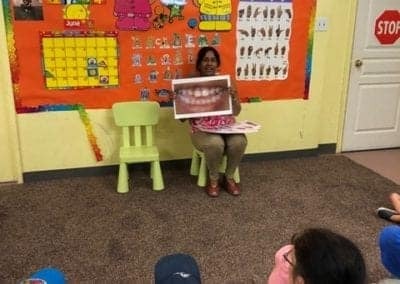 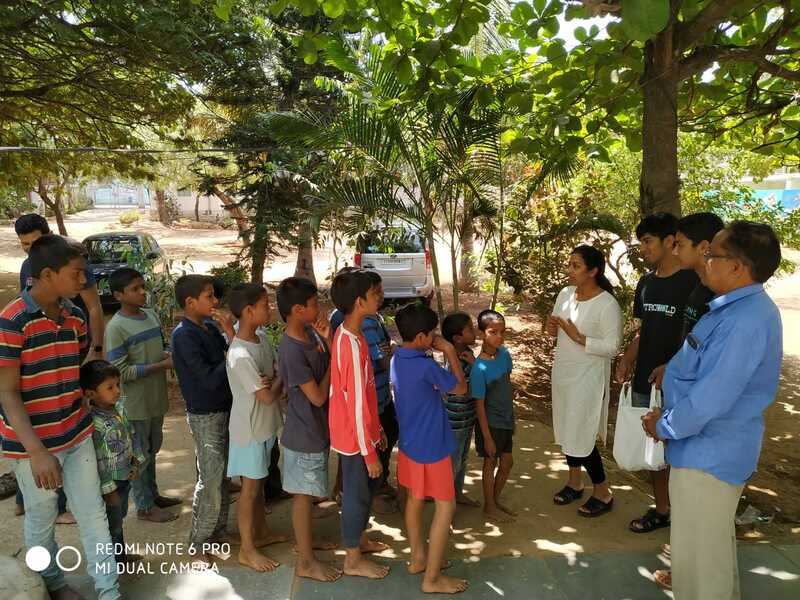 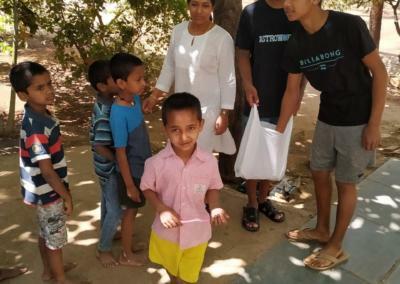 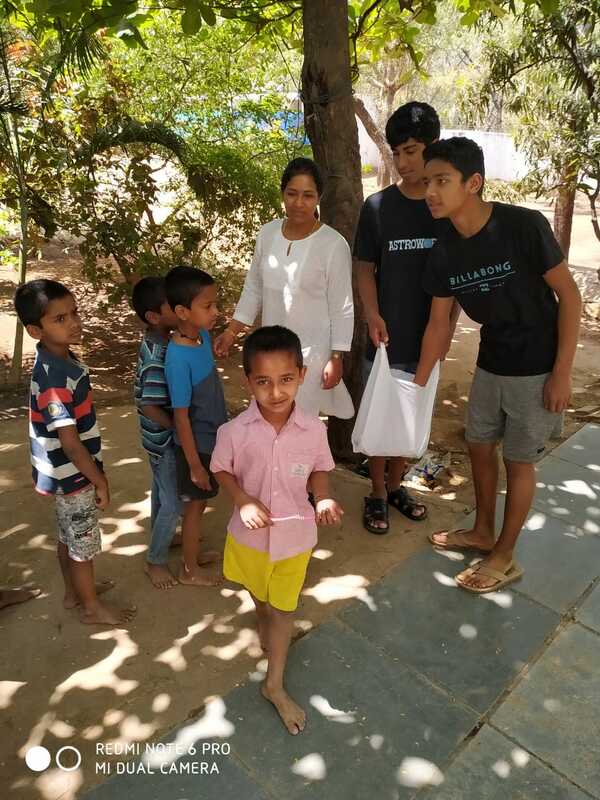 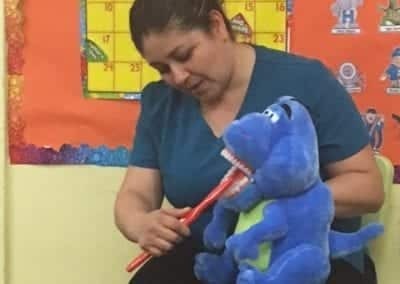 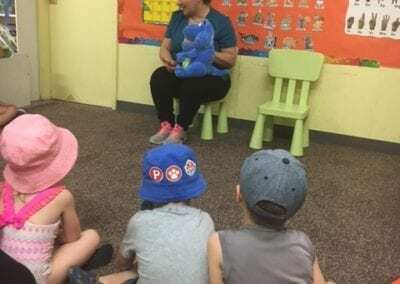 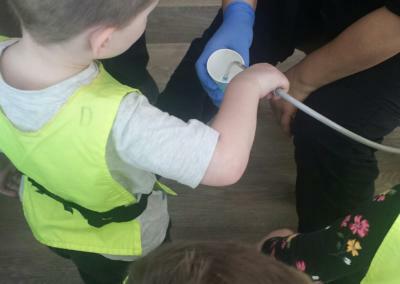 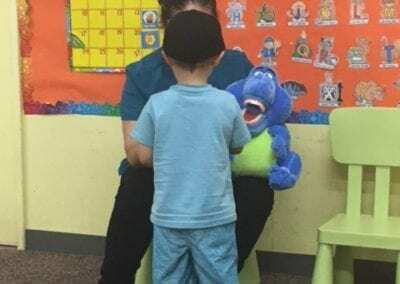 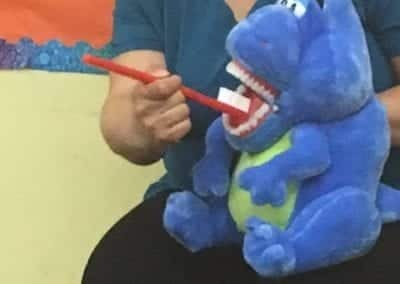 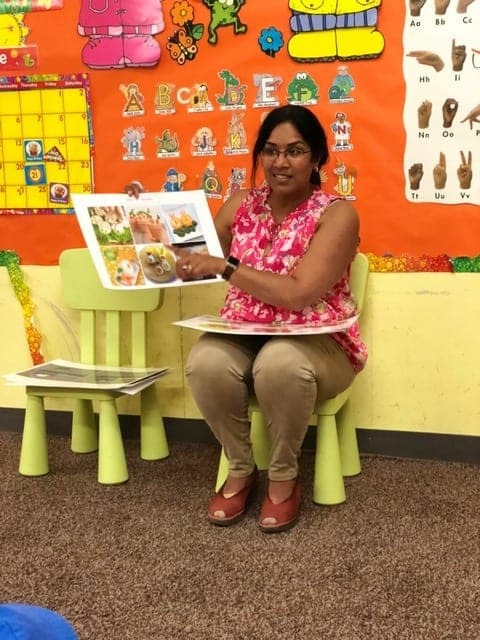 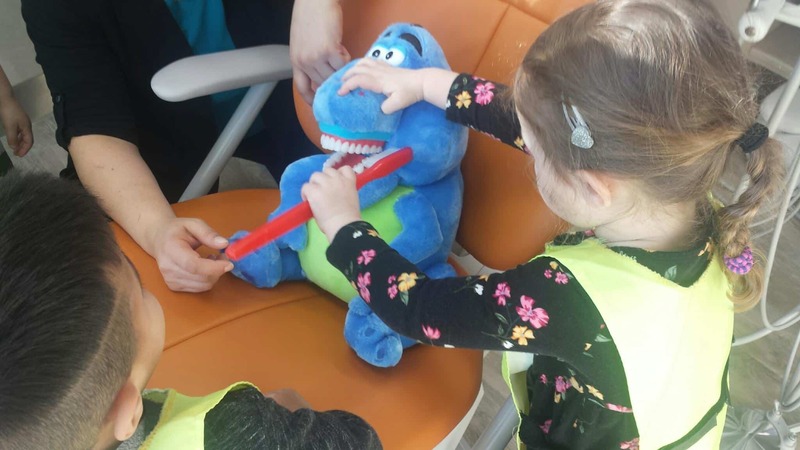 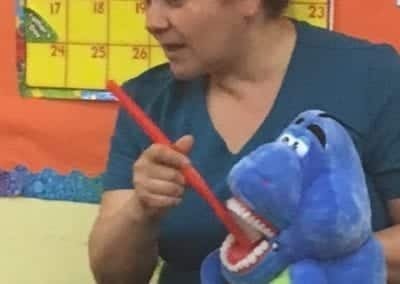 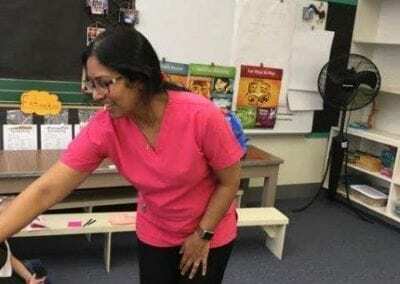 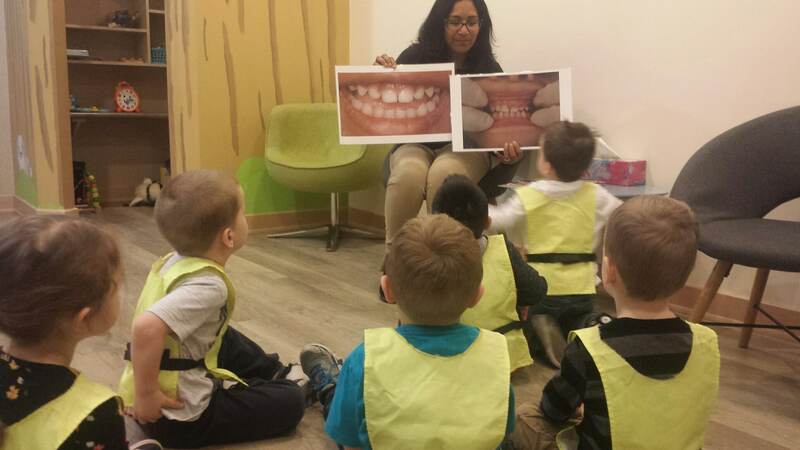 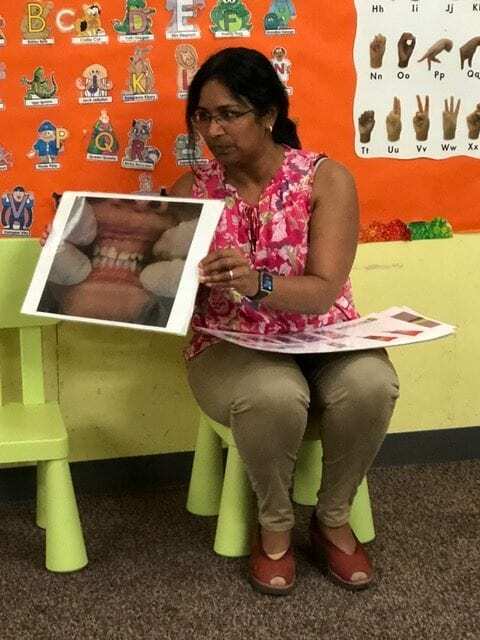 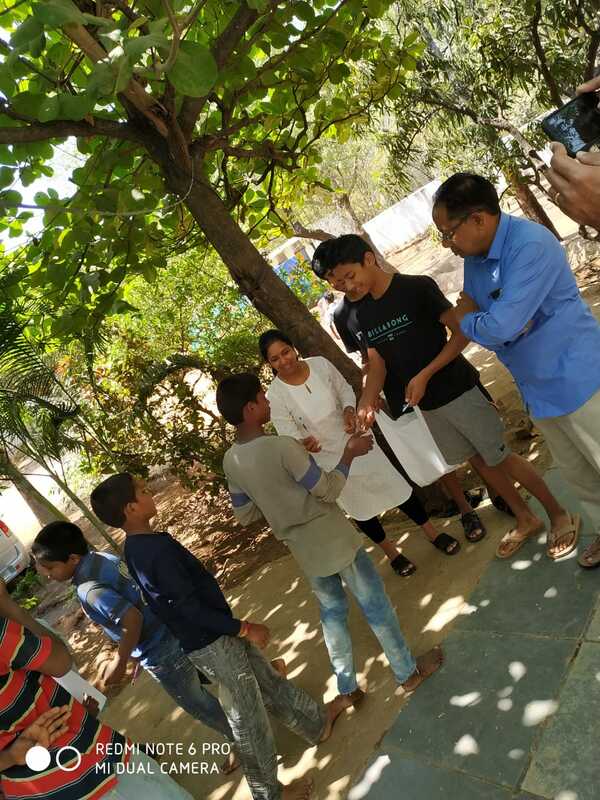 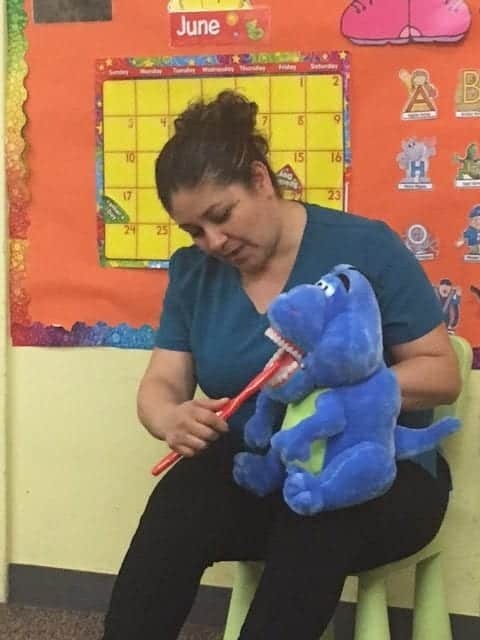 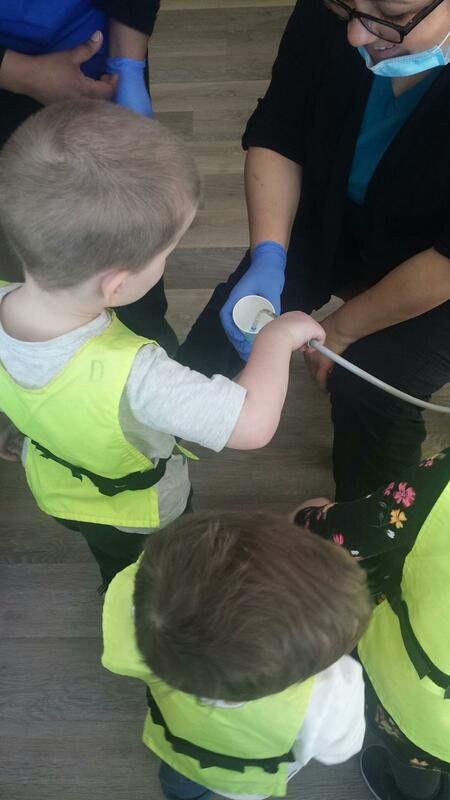 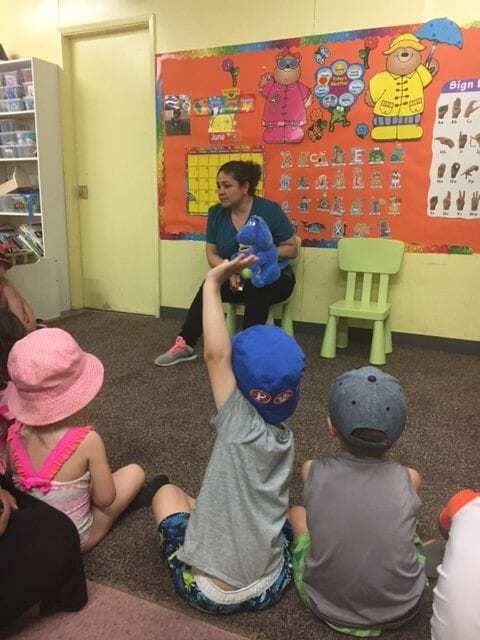 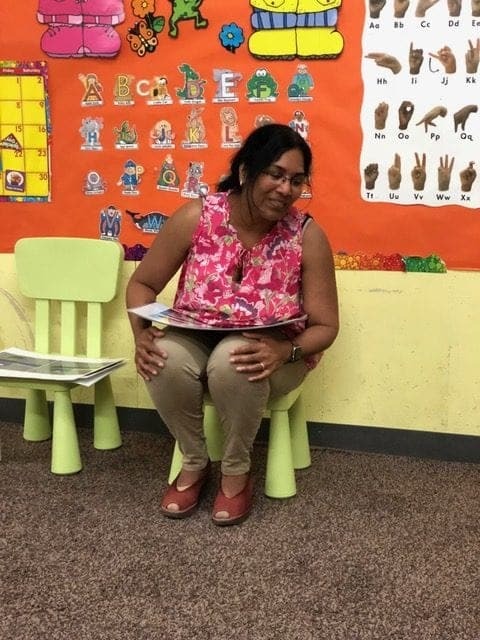 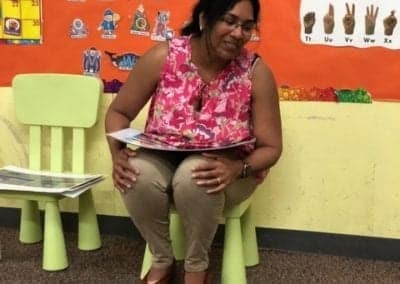 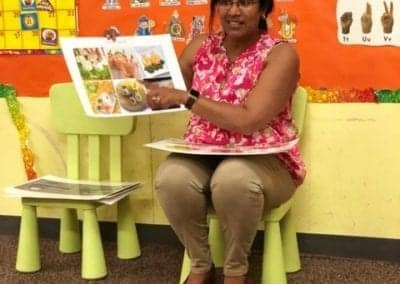 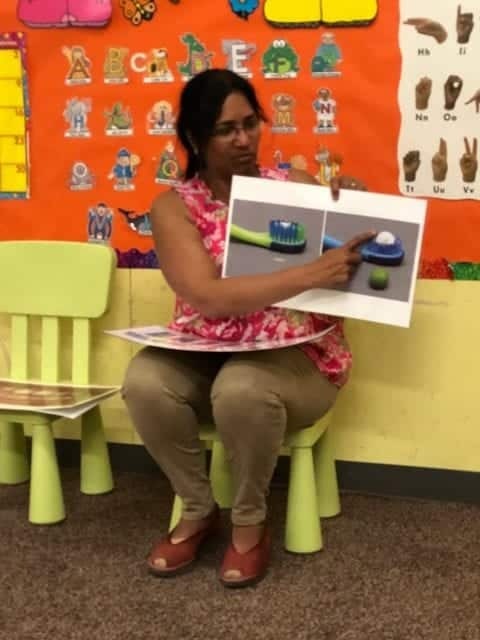 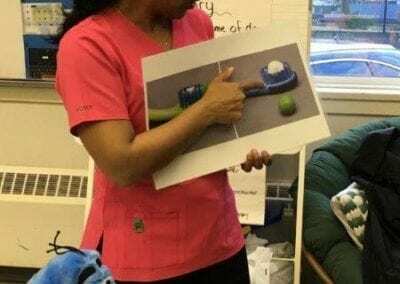 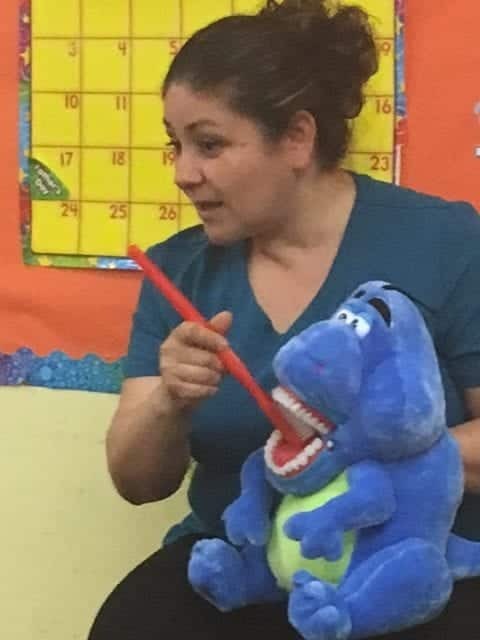 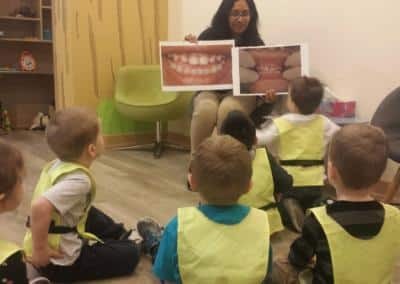 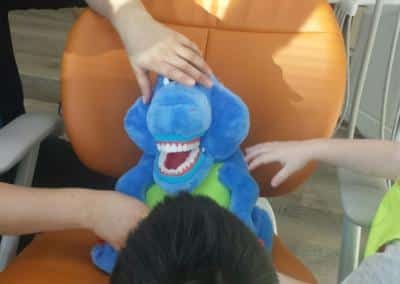 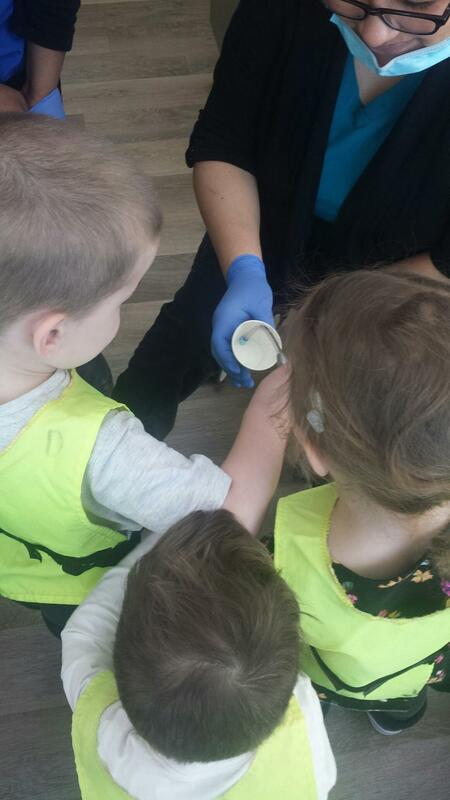 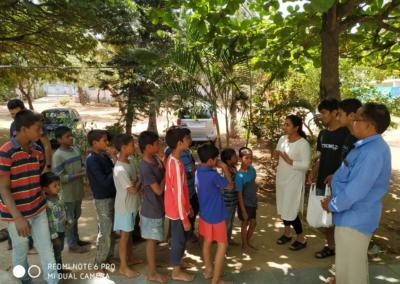 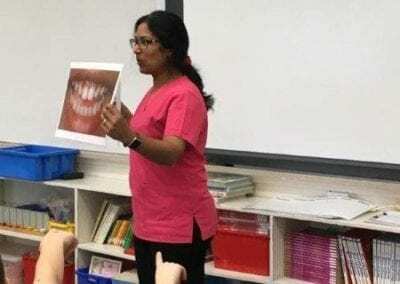 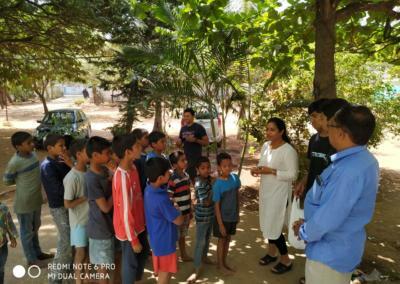 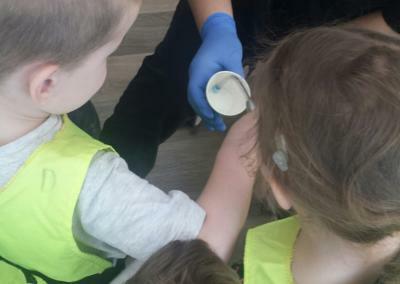 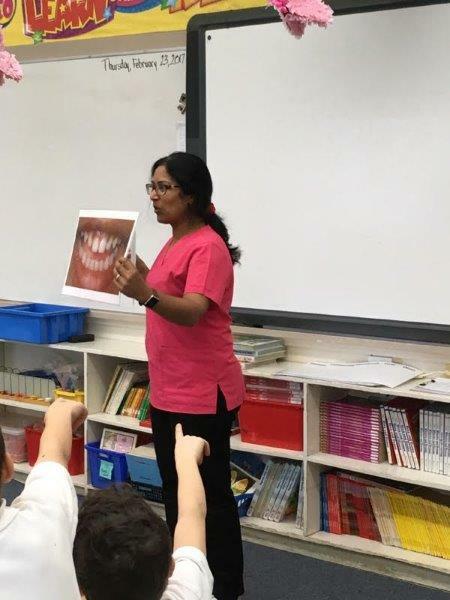 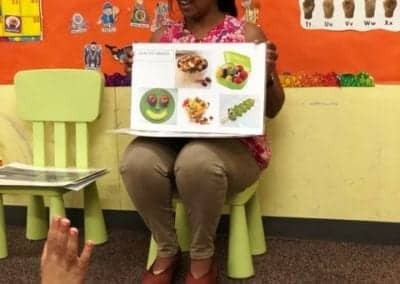 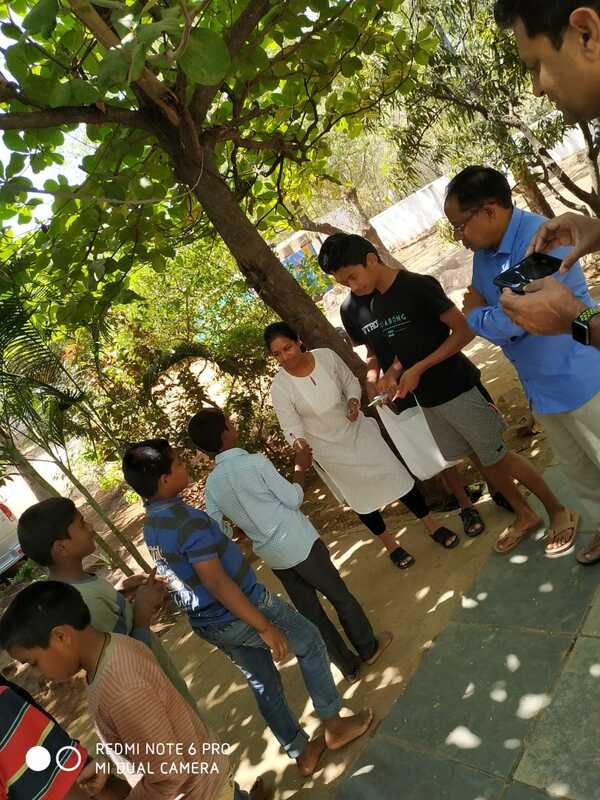 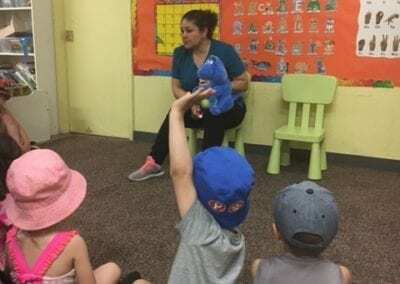 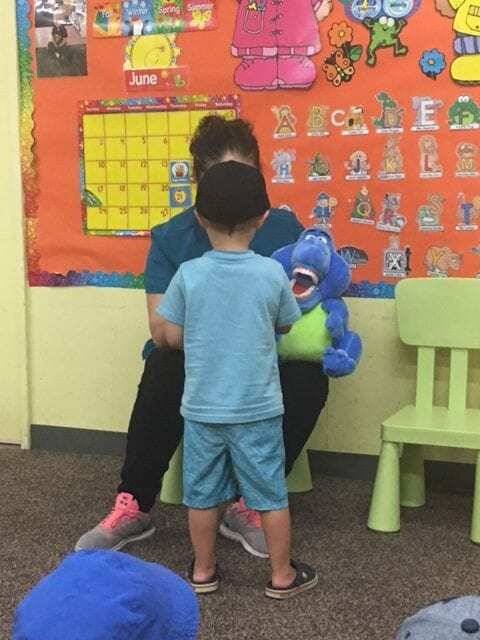 Dr. Anu and Polly were invited to a local daycare (Kids by Design)on March 5,2019 to meet the children and discuss oral health and good nutrition. 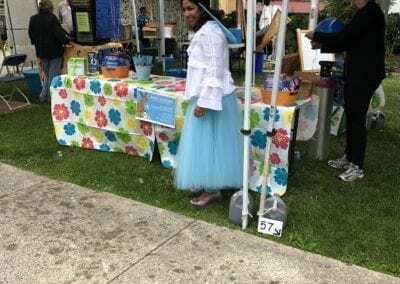 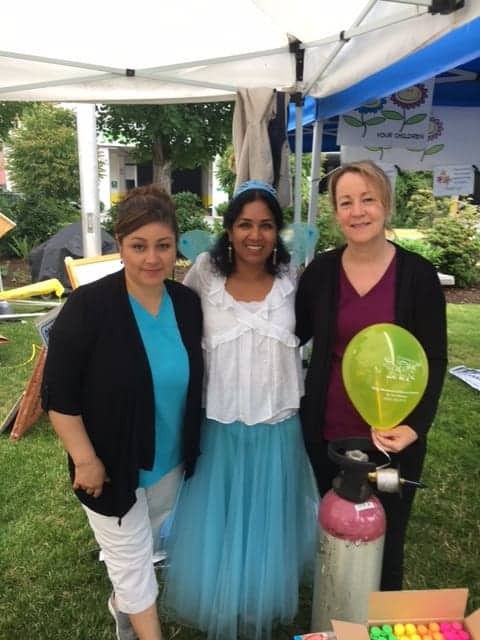 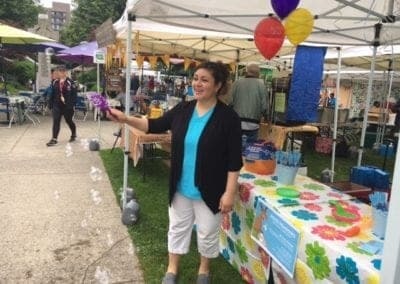 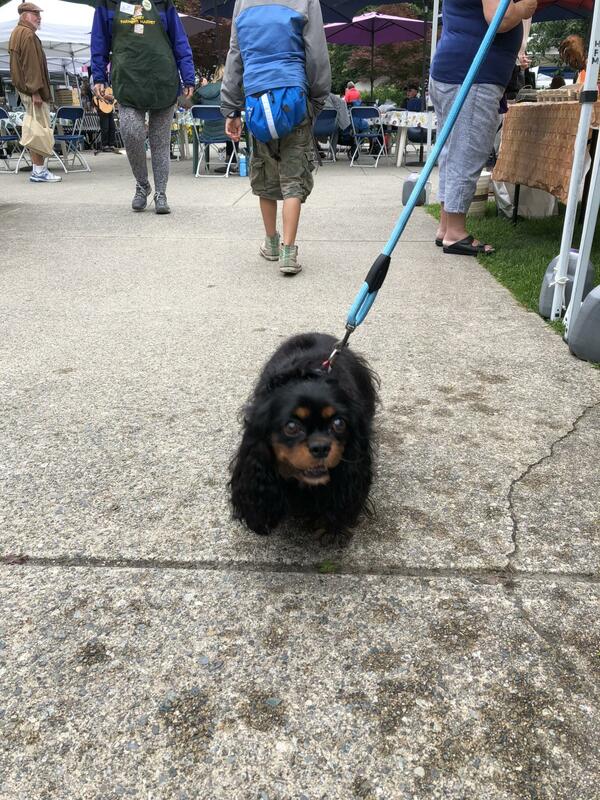 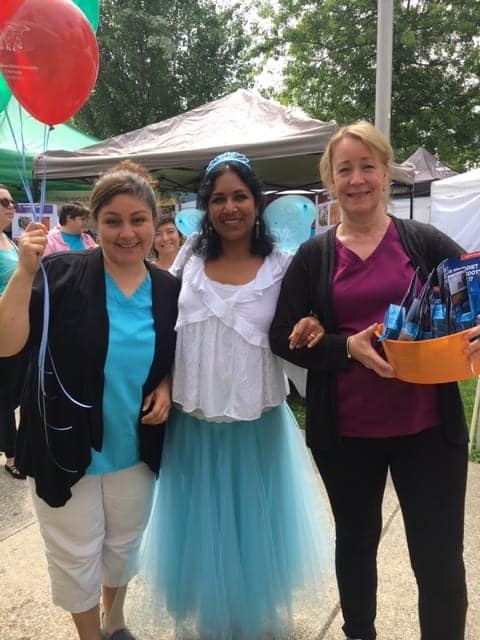 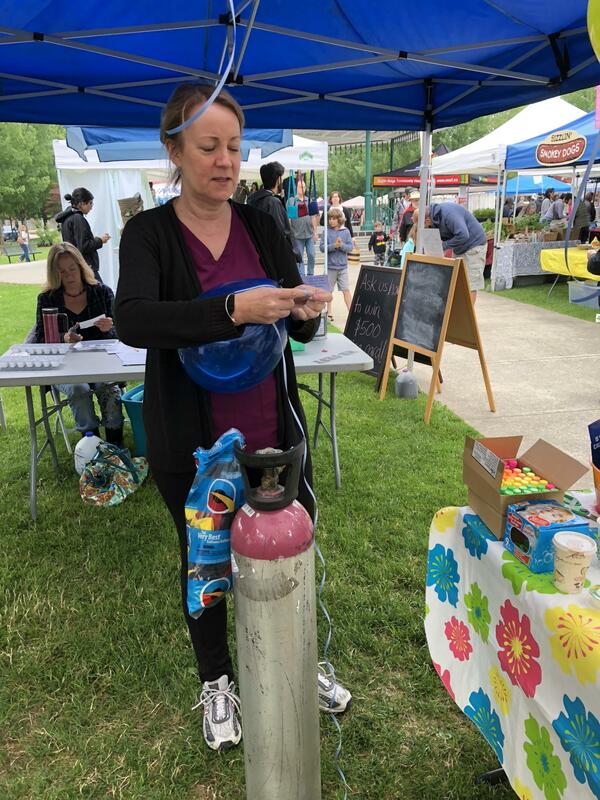 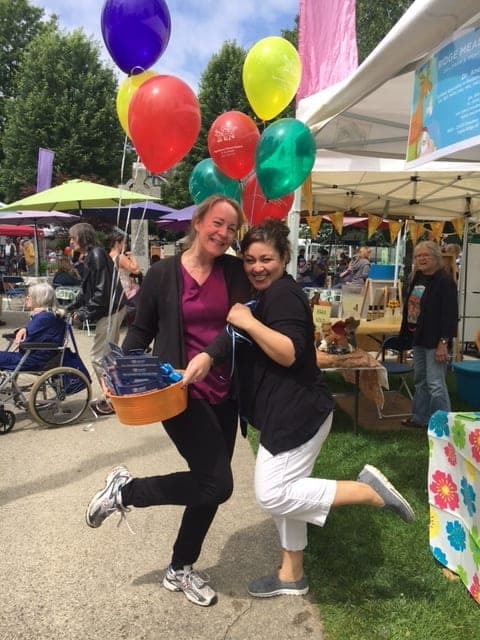 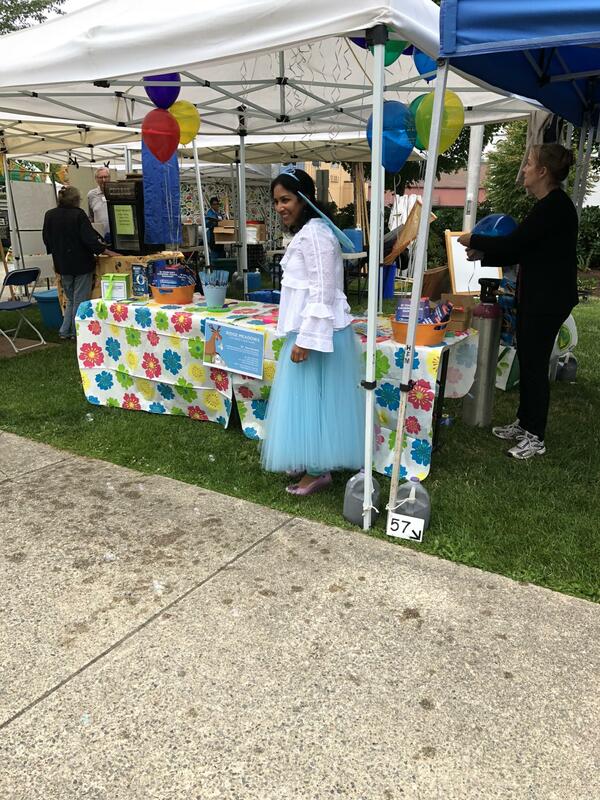 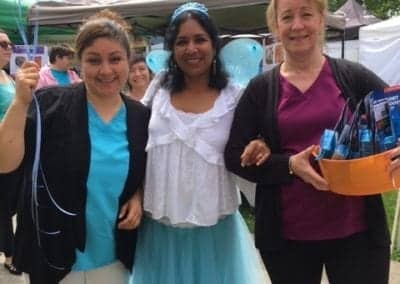 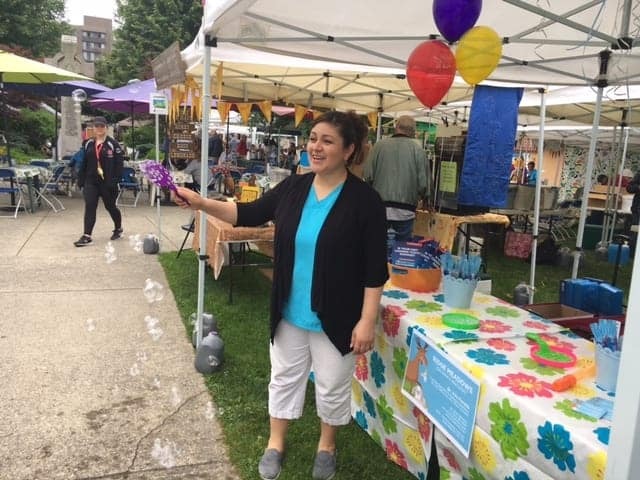 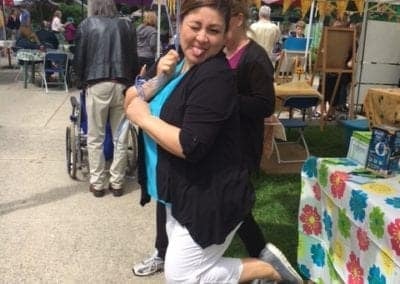 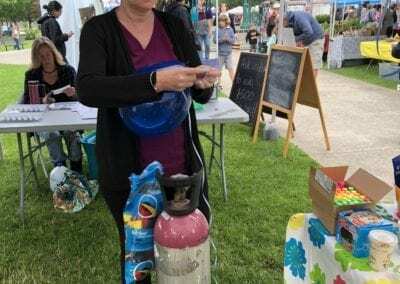 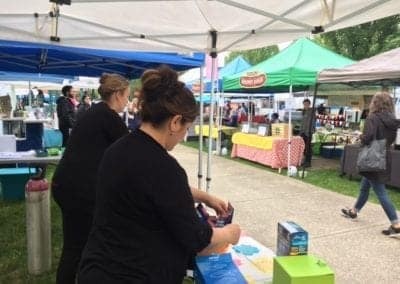 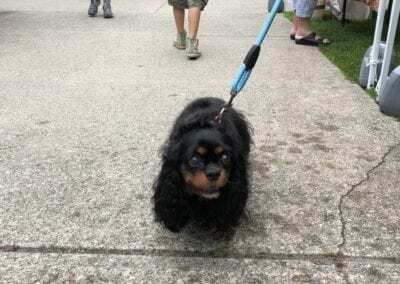 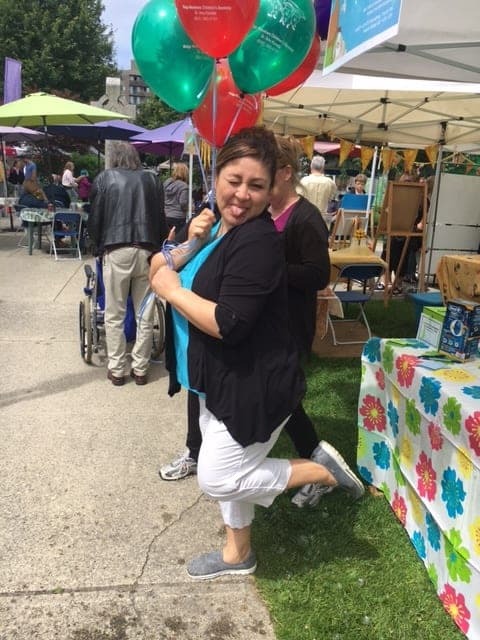 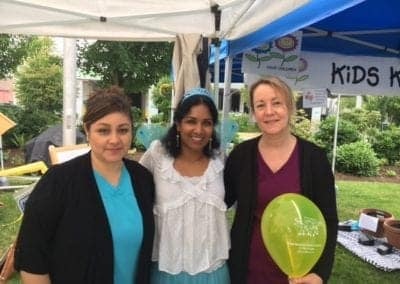 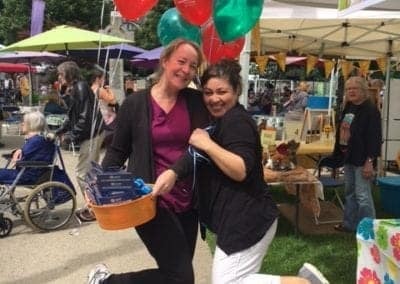 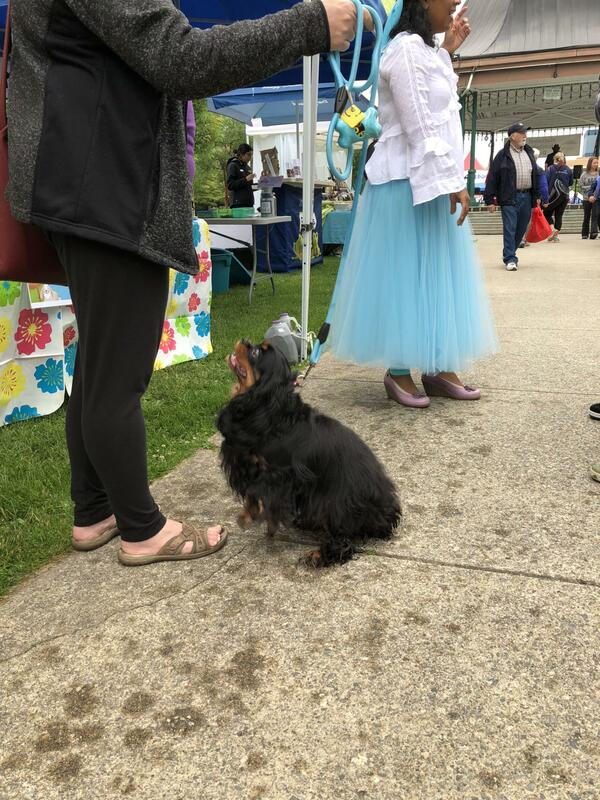 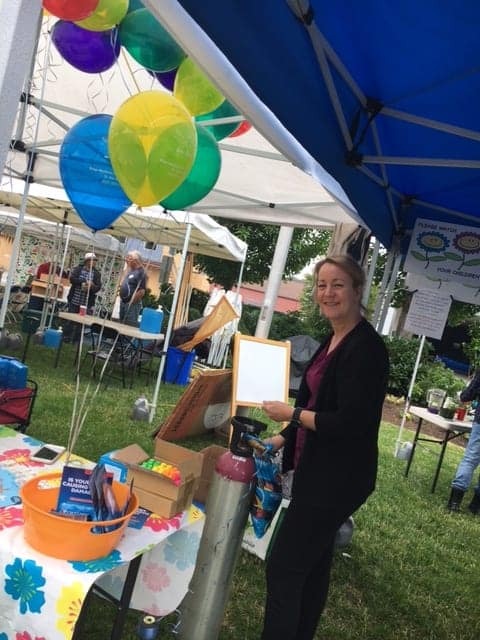 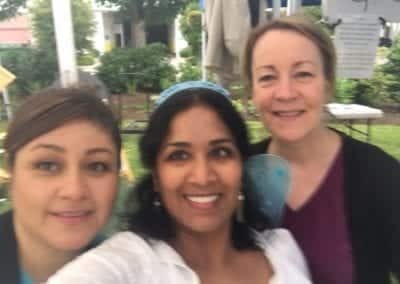 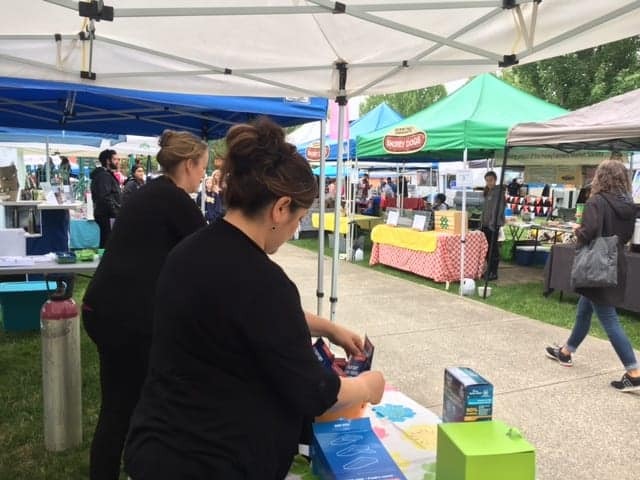 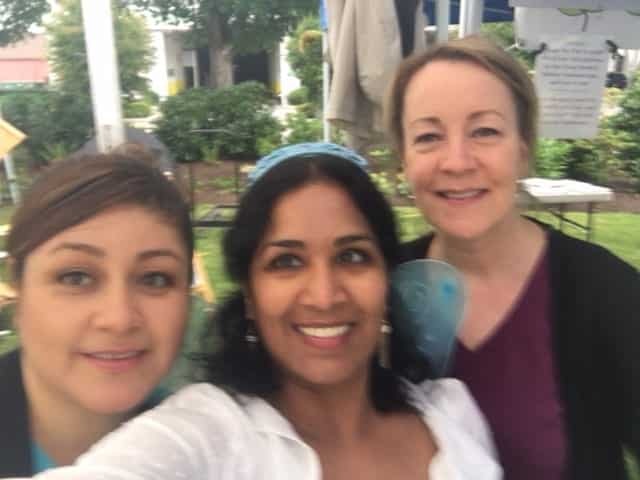 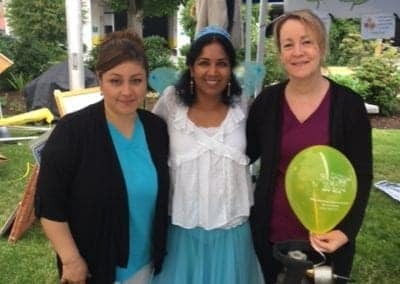 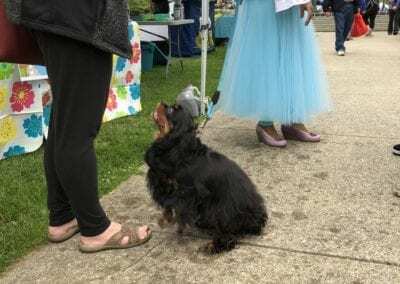 The Tooth Fairy (Dr. Anu), Ursula, and Cheryl had a wonderful time meeting lots of families that were shopping at the Haney Farmers Market on June 23 2018. 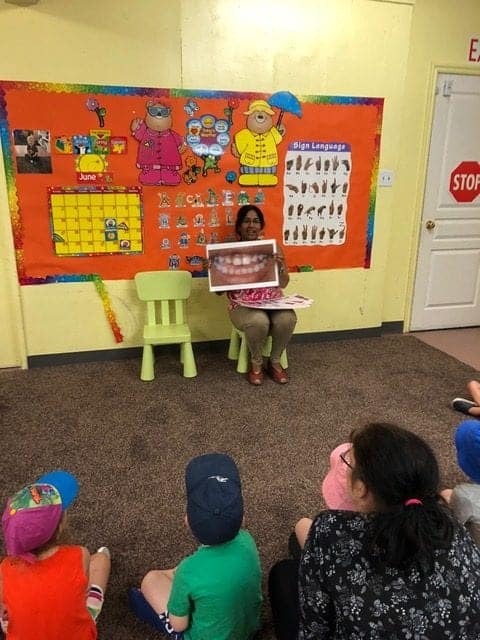 Our recent visit to a local daycare. 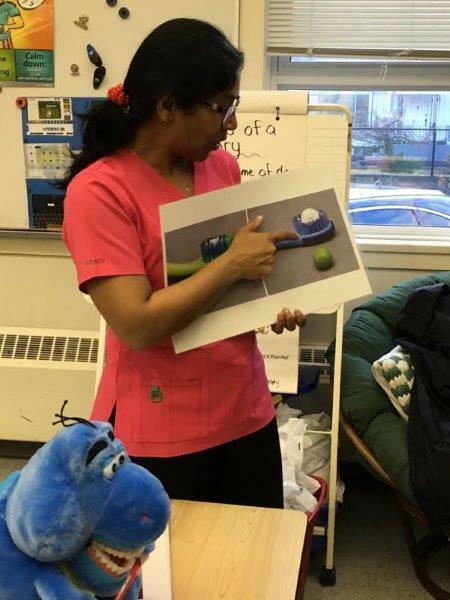 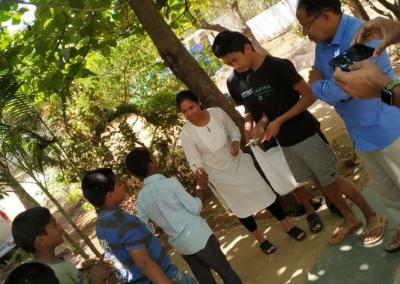 Dr. Anu and Ursula met with all these enthusiastic kiddos and recruited some new oral hygiene heros! 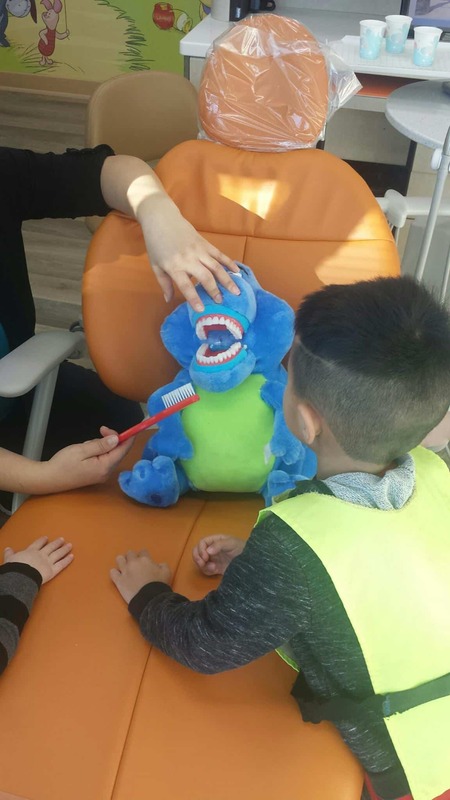 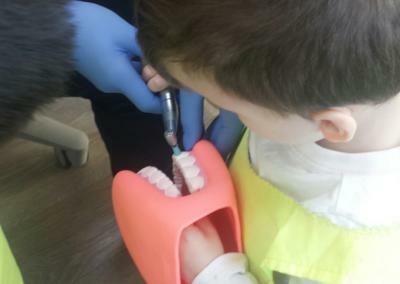 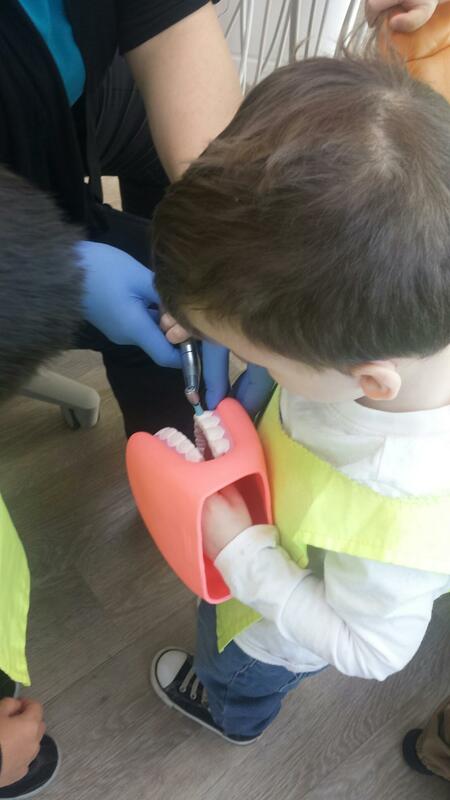 Dr. Korada enjoys visiting local schools in order to talk to the kids about their teeth and oral health. 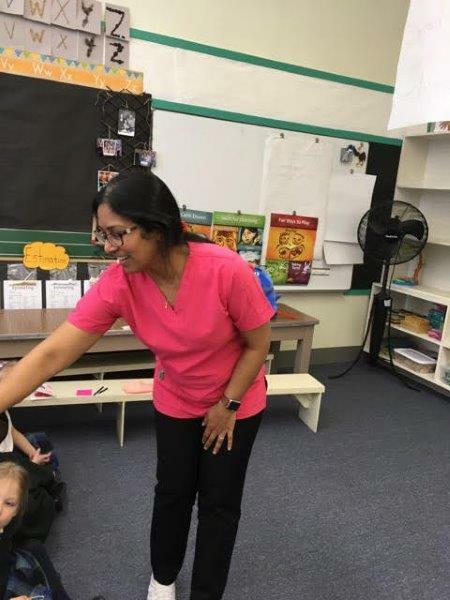 Thanks for having us out to visit! 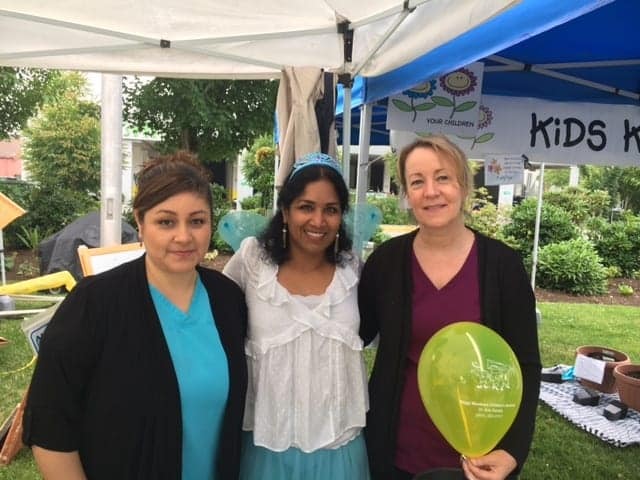 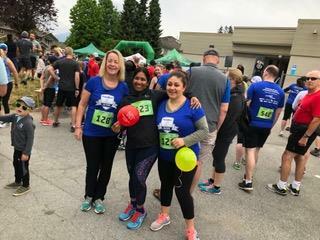 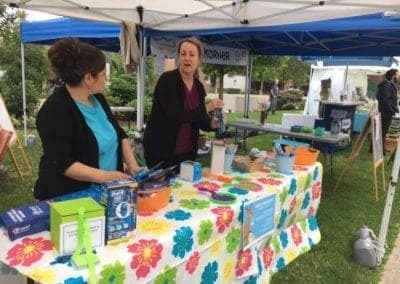 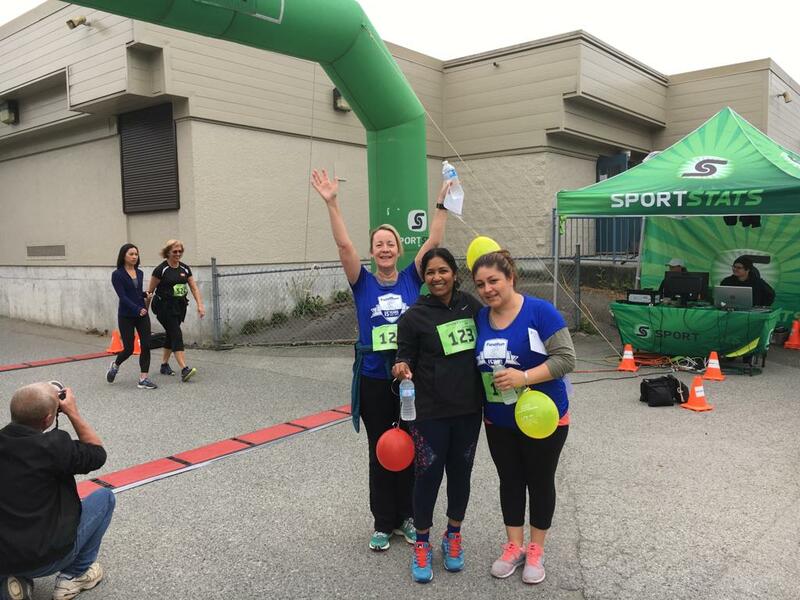 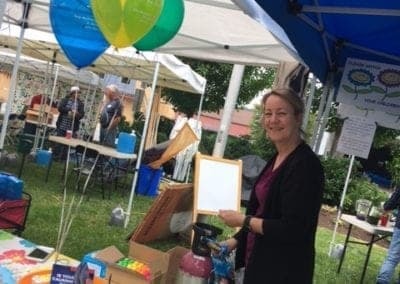 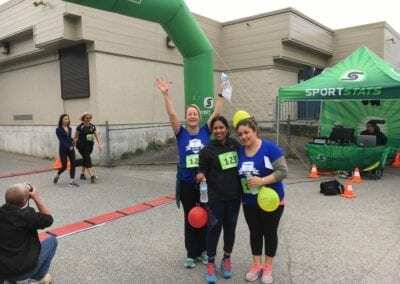 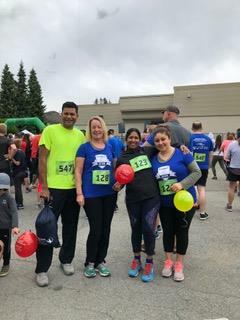 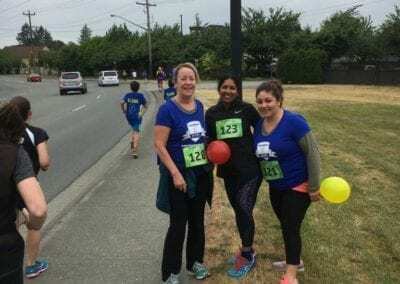 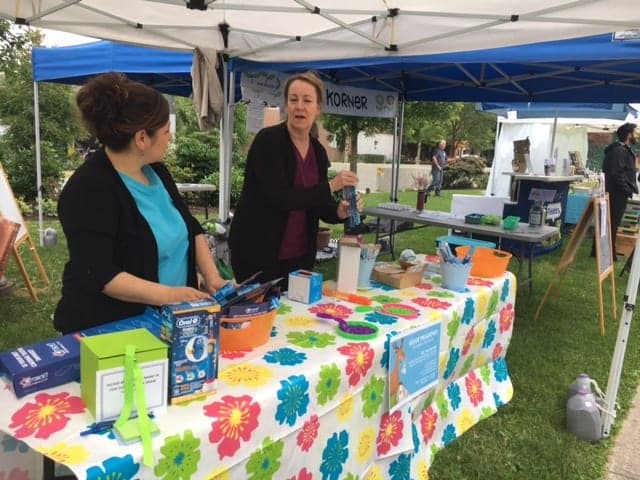 The RMC Dentistry Staff and Dr. Korada participated in the annual Ridge Meadows Hospital fundraiser on June 3rd, 2018. 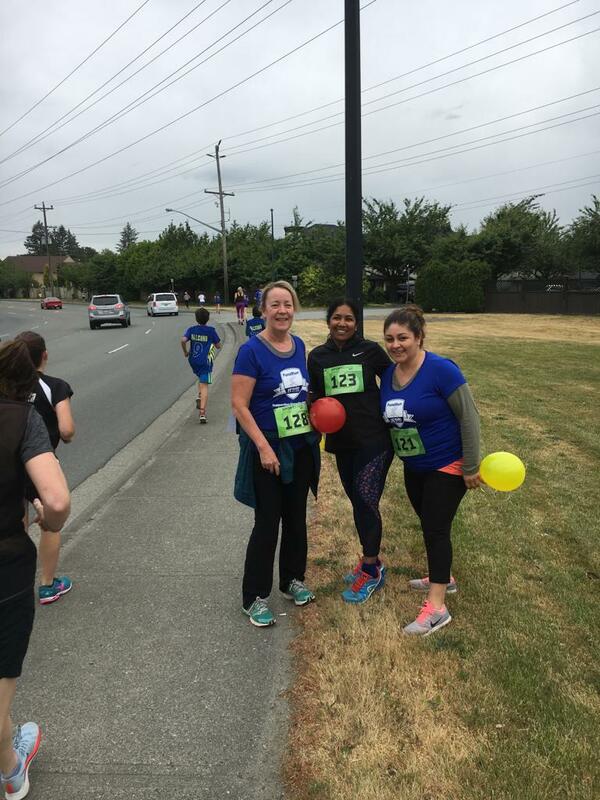 Everybody had a lot of fun coming together for a great cause!